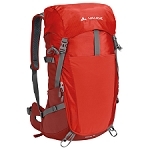 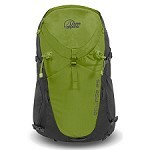 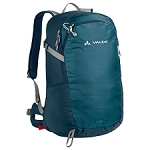 35L alpine backpack, perfect for carrying everything you need on mid-range mountains or day hikes. 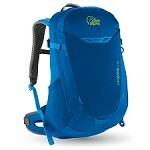 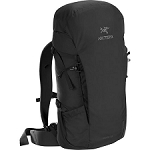 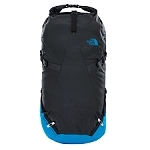 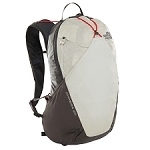 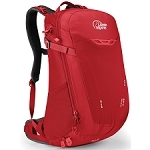 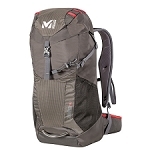 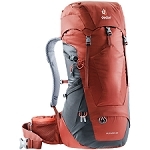 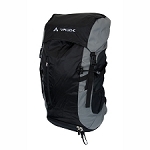 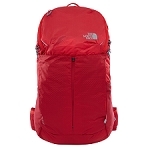 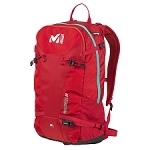 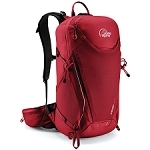 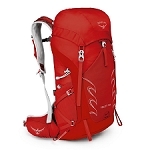 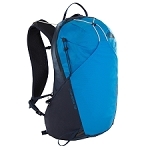 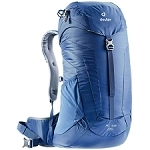 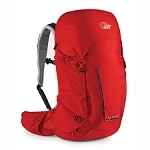 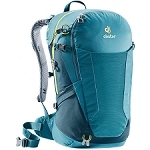 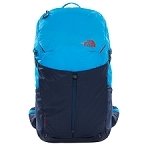 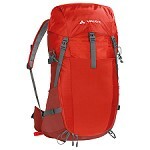 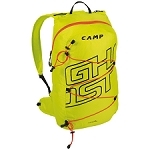 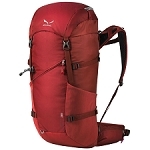 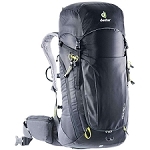 Includes a variety of features and pockets, making it a truly functional, convenient pack. 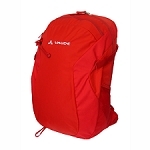 Made of abrasion-resistant materials for greater durability.